We are always being told that we need to eat more fiber, but we are rarely told why. 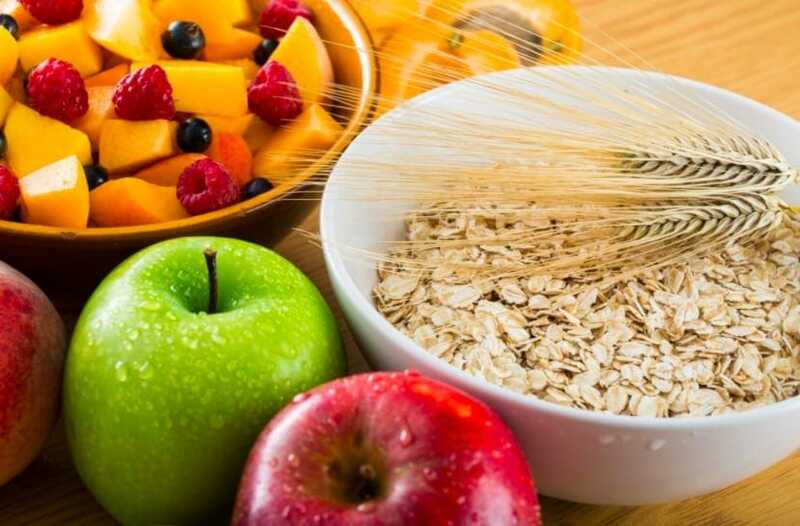 There are cereals where the selling point is that they are rich in fiber, and if you are feeling a little clogged up, you are advised to increase your intake of fiber. tests have proven the impact of fiber, from staving off heart disease and strokes to helping with conditions such as diabetes, but exactly why the dietary fiber has mostly been elusive. Now, however, it seems we finally have the answer. We don’t produce enzymes that are able to break down roughage ourselves; however, there are some types of bacteria in our guts that do. Scientists theorize that the wellness benefits that come from fiber could be linked to the gut microbes. Of course, they then had to put this to the test. Two studies were undertaken, both using mice as subjects. A scientist named Andrew Gewirtz put his mice on a high-fat but low-fiber diet, whereas another study, led by Fredrik Bäckhed transitioned the mice from a high-fiber to a low-fiber diet. Both studies yielded very similar results. The mice suffered from shrunken intestines, unhealthy imbalances of different bacterial strains in the gut, and a thinning of the protective mucus layers in their colons. This last side effect meant that the membrane was now permeable enough to allow bacteria to enter the body, which resulted in an immune reaction. The mice in the first study, where they were put on a high-fat, but low-fiber diet suffered additional results, such as weight gain (which should come as no surprise), but also high blood sugar and resistance to insulin, as well as severely reduced levels of gut bacteria. 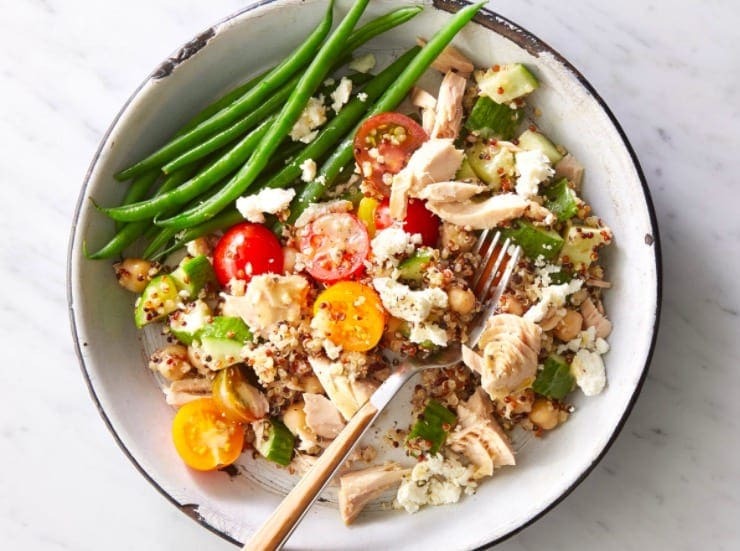 If you notice that your diet is a little low in fiber, there are a few ways that you can increase it easily, without making massive, dramatic changes to your lifestyle. Make simple changes such as eating whole grain bread, instead of white bread and look for a breakfast cereal that has at least 3g of fiber per serving. Snack on granola bars, whole grain crackers, and homemade trail mix. Fruit such as apples, berries, pears, and oranges are full of fiber, so add those to your diet too. Remember that if you are boosting your level of fiber, you also need to increase the amount of fluids that you are drinking to avoid constipation! As the two studies have shown, fiber is hugely important for keeping our guts healthy, and therefore our entire bodies. Make sure you are getting enough fiber by making a few changes to your diet and lifestyle and keep your stomach happy.